I’ll share more about how I put this together when it isn’t in use. And I’ll tell the story of the eggs next post. 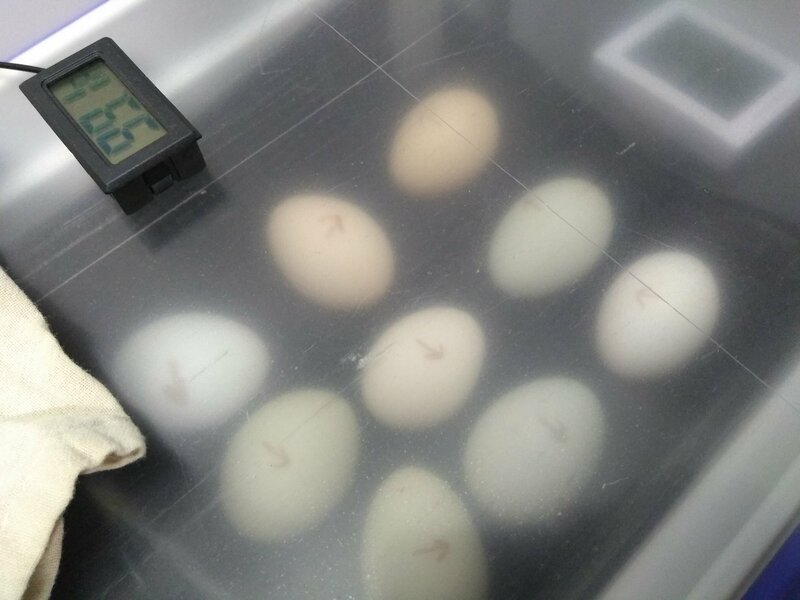 For now it is 9 fertile chicken eggs nice and toasty at 100 degrees farenheight.